As someone who has never seen Miracle on 34th Street, I was not sure what to expect. I had read a brief synopsis of the original movie, written by George Seaton before attending, and all I understood was that Kris Kringle is crazy! However, once the lights dimmed and the cast came out and began singing “Big Clown Balloons,” I knew I was in for much more. Little Susan Walker, played by Stella Rose Hoyt, was wonderful at playing the once skeptical little girl with a big heart and even bigger hopes. Kris Kringle, played by Neil Friedman, was definitely the best Santa Claus I have ever seen. By the end, he had everyone in the audience believing he was Santa Claus himself with his jolly demeanor and positivity that shone throughout his character. The star of the show in my eyes however, was Dorice Walker played by Courtney Jones. Her acting skills were most definitely amazing, but her voice struck me with chills in each song she sung. The passion she had throughout the performance kept the audience enthused with her emotions and her story. The chemistry between herself and Fred Gaily, played by Kale Jones, was apparent as soon as the two took the stage together. Everyone in the audience was immediately excited and invested in the possible romance. The goofy and accurate representation of Kale Jones’ character was hilarious and had everyone laughing with the bluntness and charismatic attitude that Fred Gaily portrayed. In the end, the musical was a perfect combination of heart, suspense, and romance, carried out by a very talented group of actors. This performance is great to attend for the holidays and is perfect for the whole family to see! 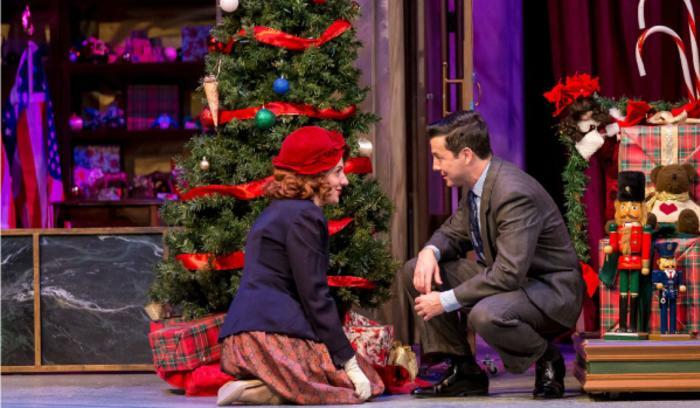 Miracle on 34th Street: The Musical runs a little over 2 and a half hours with a 15-minute intermission in between. 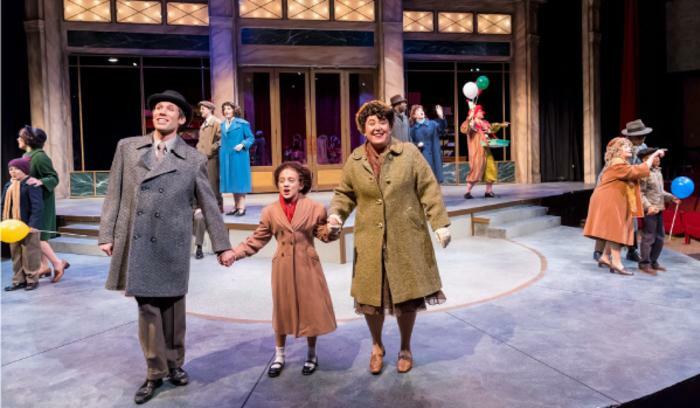 The musical runs until December 23, 2018. Performances are 2 p.m. Wednesdays and Thursdays; 7:30 p.m. Fridays; 3 p.m. and 7:30 p.m. Saturdays; and 2:30 p.m. on Sundays, with select Thursday and Sunday night performances. Tickets range from $42-$46.